Do you want a brand new 2018 Camry like Randy or a motorcycle like Laurie. Maybe its simplicity you want – you’re happy with a new windshield scraper and windshield wash like Matt. Whatever it is, we want to know! 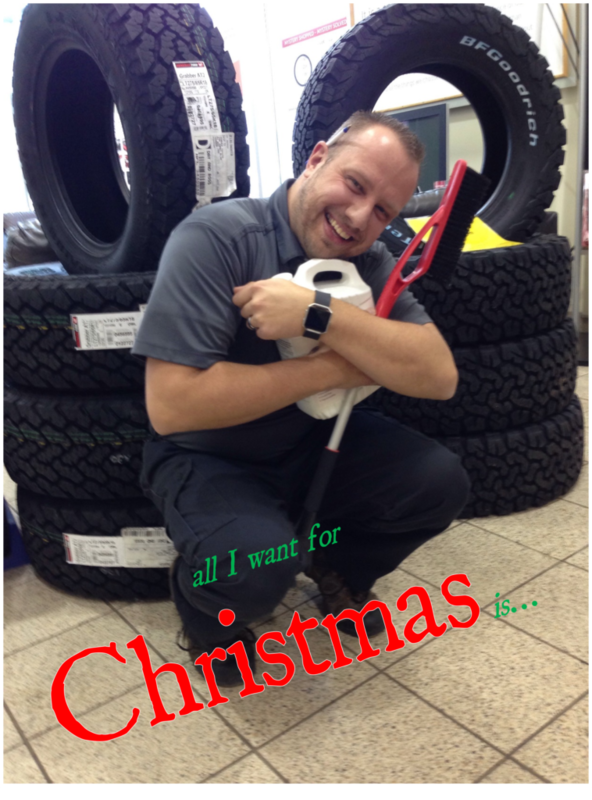 Send us a picture on Facebook or Twitter telling us what you want for Christmas with the tag line “all I want for Christmas is…” for your chance to win!